and its menu incorporates many beautiful and delicious items based on the seasonal specialties of the Izu region. The breakfast menu offers a choice between traditional Japanese and Western style breakfast dishes. The dinner menu provides guests with a selection of Japanese Kaiseki, French cuisine, and Teppen-yaki. 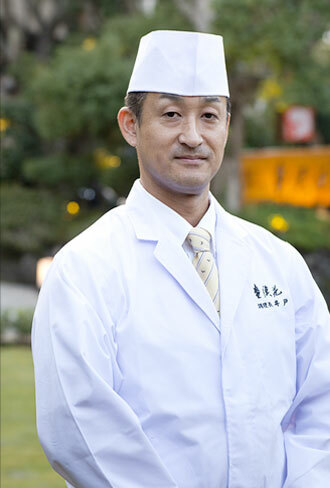 Our award winning executive Chef Shinji Ido is recognized as leading the promotion of the Shizuoka prefecture agriculture, forestry and fishery together with its food culture and dishes. For over 25 years, Chef Ido has devoted himself to the art of Kaiseki, a traditional Japanese multiple course meal. 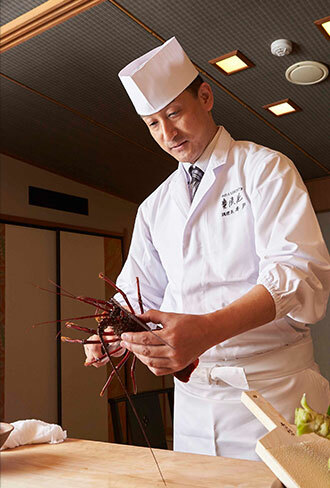 After honing his skills at a five-star hotel in Tokyo, he returned to ABBA Resorts IZu because he is attracted to abundance of fresh, local and native grown ingredients in the area of his hometown. 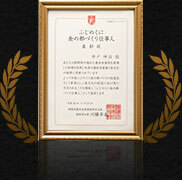 Chef Ido is a well known and admired specialist Fugu chef. 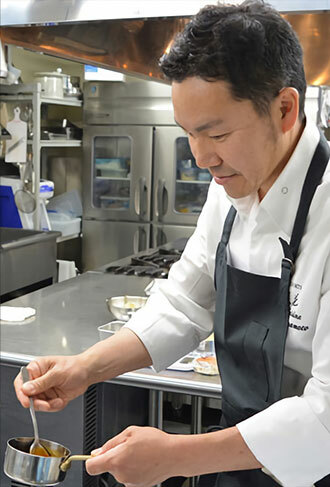 Chef Yamamoto focuses on locally produced ingredients. He takes these local ingredients and incorporates the knowledge and souls of those who produced them into completely new cuisines that are somehow nostalgic. Our French restaurant, Yamamomo, offers “tea-pairings” for each course. Rare and local Japanese teas are mixed into sophisticated mocktails that can be married perfectly with the chef’s signature French–Japanese fusion cuisine. 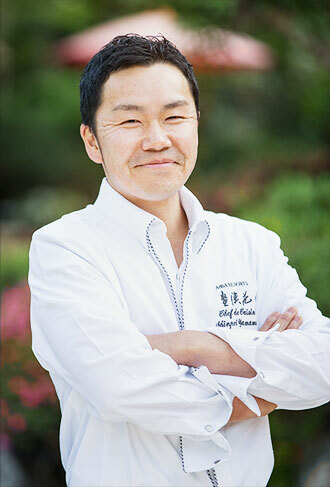 Chef Yamamoto has gathered extensive experience on Teppanyaki, Italian, and French cuisines from his work in Tokyo, Germany, and some resorts in Japan.